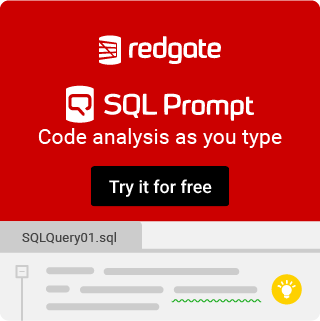 How to count number of items in a specific type in a table in sql? I have a table named Movie, with actors attribute. which gives me a table of COLUMN_VALUE that is a actor name and count of movies acted in, which is 2.
these are correct but I need to add the title to the output too, but when I add it, all the counts will be one, as the first output table. There is no table for Actors, we create table for it via `table(m.actors) a` to access its items. 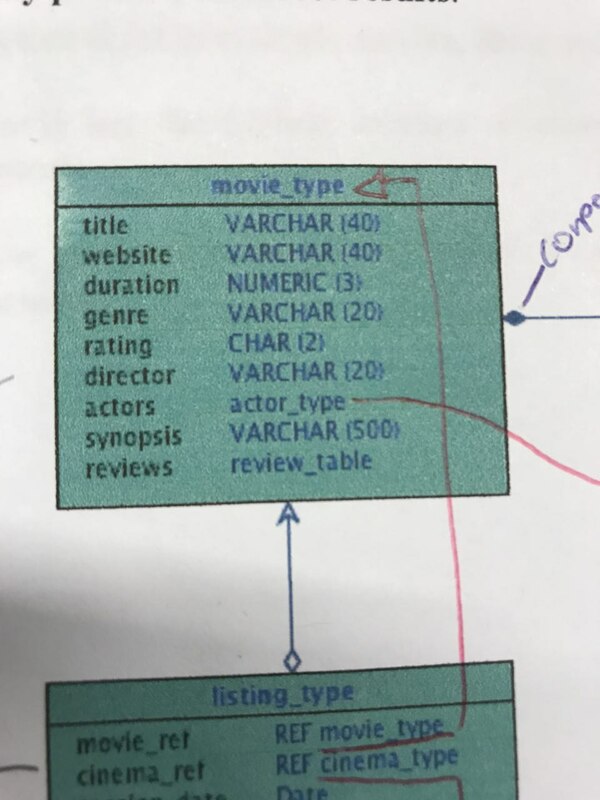 you are grouping by title, so the count will always be 1. group by actor, like your second query there, then use that as a subquery to make sure your actors are IN the list of those with more than one movie.